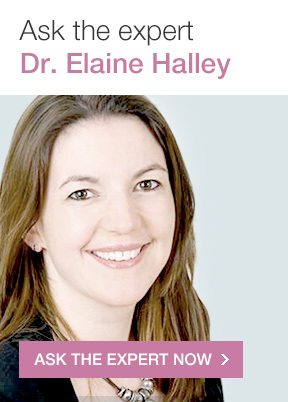 We’re private dentists in Edinburgh and Perth and we’ve been delivering the best in private dentistry in Scotland for over 15 years. 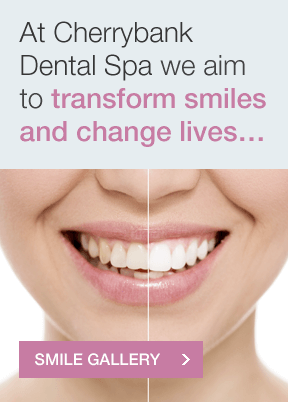 Keeping your teeth healthy, clean, and strong plays an essential part in making sure you have a beautiful smile for life. 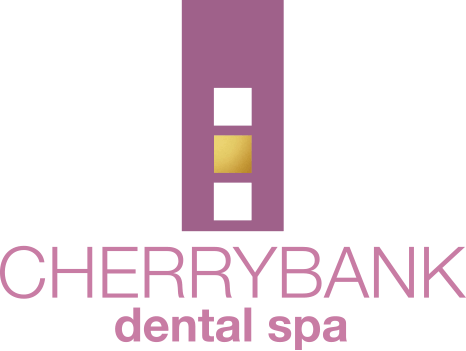 Dentist Elaine Halley and the team at Cherrybank Dental Spa will help keep your smile healthy with the most advanced general and cosmetic dentistry procedures, all of which are performed in a spa-like atmosphere carefully tailored for comfort. Our treatment rooms are equipped with tiny cameras that can be used inside your mouth to show you things you’ve probably neverseen before! 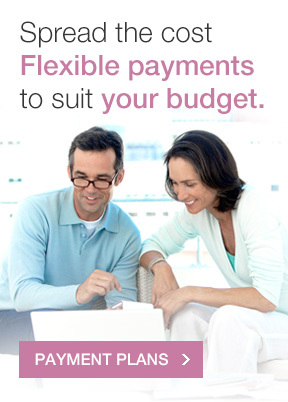 In this way, we can work with you to develop a plan for your long-term health. 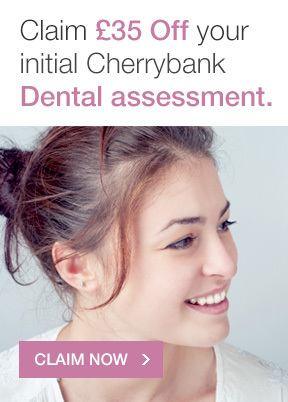 To book a private dentistry consultation at Cherrybank please use our online enquiry form or call us.